We would like to welcome you to self-catering holidays in the Brecon Beacons, Rhondda, South Wales. 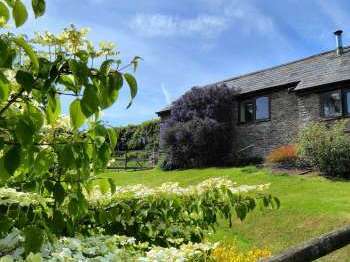 Why choose a cottage break in the Brecon Beacons national park? People like to holiday in Britain's national parks and serious walkers are likely to have holidayed in all of them in turn. Much depends on how far people have to travel, each national park has its very own character and landscapes. The best course of action is to stay in a cottage or log cabin in the Brecon Beacons and then compare it with other destinations. Such comparisons are not simple since the quality of a holiday depends on all of its constituent parts such as the satisfaction rating of the accommodation, the locations and that great variable, the British weather. Photographs of the interior of a cottage or pine lodge tell part of the story. Photographs generally show holiday accommodation at its best. 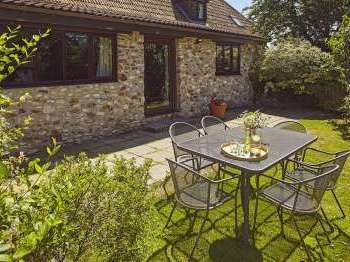 Talk to holiday cottage providers about the aspects that matter to you and ask specific questions such 'are the beds comfortable? ', 'have you received any serious complaints?' and obtain the detail you need to evaluate whether you will be happy staying there. 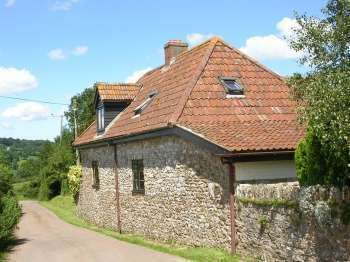 Some guests are pleased with their accommodation if there is a pub close by, others are horrified if they have neighbours and should have checked whether it was described as secluded. It is recommended that you discuss your requirements fully before booking and committing to that potentially brilliant self-catering holiday in Rhondda Cynon Taff. The people of Rhondda Cynon Taff are reputed to welcome tourists with a warm smile and open arms. Rhondda Cynon Taff, the second most populous Welsh district, offers various tourist attractions, including monuments, historical sites, parks, theatres and so on. These attractions not only keep adults entertained, but also ensure that youngsters have a busy and enjoyable time during any country cottage holiday. On self catering cottage holidays, you can visit the Rhondda Heritage Park in South Wales, which renders insight into the lifestyle of the coal mining community. Within the premises of the heritage park, you will find a Visitor Centre, Gift Shop, Village Street, Gallery, Café and Tourist information Area. You can also opt for the Black Gold Tour, which takes you through the coal mining history of South Wales. Next stop during your cottage holidays can be the Cynon Valley Museum and Gallery, located on the outskirts of Aberdare. Opened about a decade ago, this museum was constructed on the site of Gadlys Ironworks. The exhibitions at the museum let you see how people lived in Rhondda Cynon Taff during the 19th Century. During your country cottage holiday, you can visit various other destinations like the Ynysangharad War Memorial Park, Aberdare Park, Dare Valley Country Park and Barry Sidings. There is a wide range of cycle trails and walks along the Taff Trail that you can also visit. Moreover, you can choose from different types of self catering cottages located in different parts of Rhondda Cynon Taff. Sorry we have no holiday homes or cottages to rent in Rhondda Cynon Taff currently. 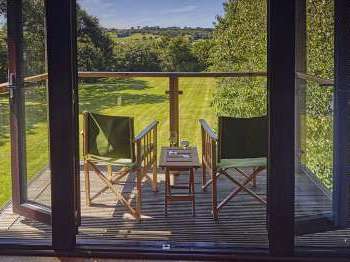 We suggest that you take a look at cottage rentals in Wales. Alternatively use our Search Assistant can help with your search for a suitable holiday cottage in Wales.